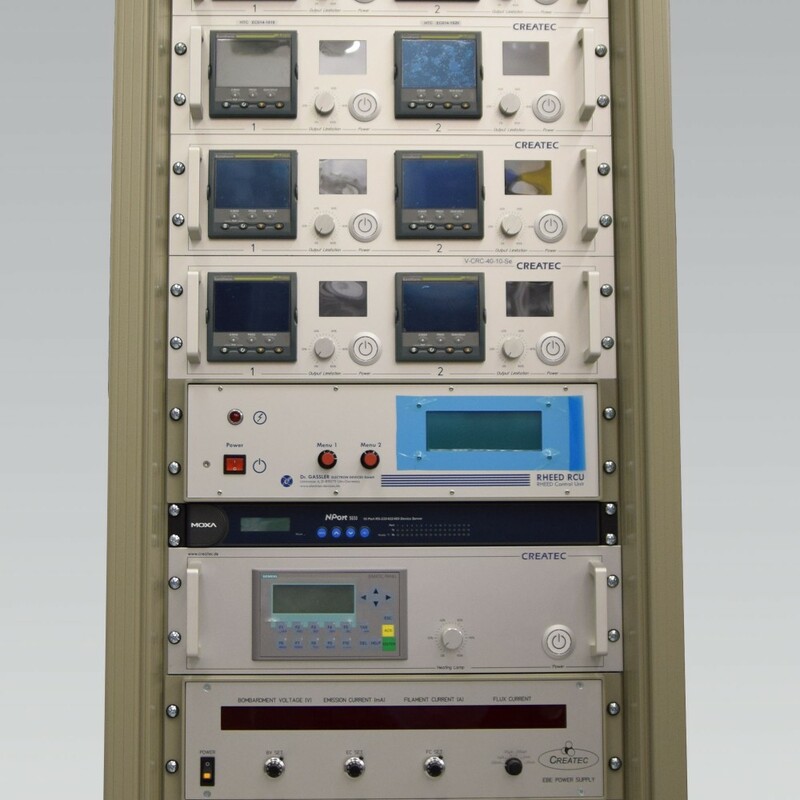 Many years of experience in construction and design of UHV equipment allow us to implement complex customer requirements. 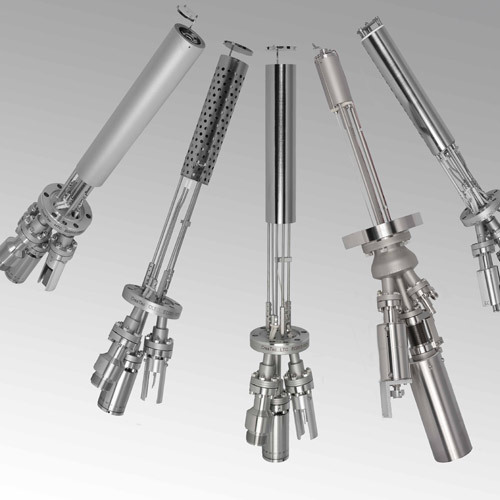 The adaption of evaporators, manipulators and transfer systems to existing systems of any supplier is CreaTec‘s daily business. 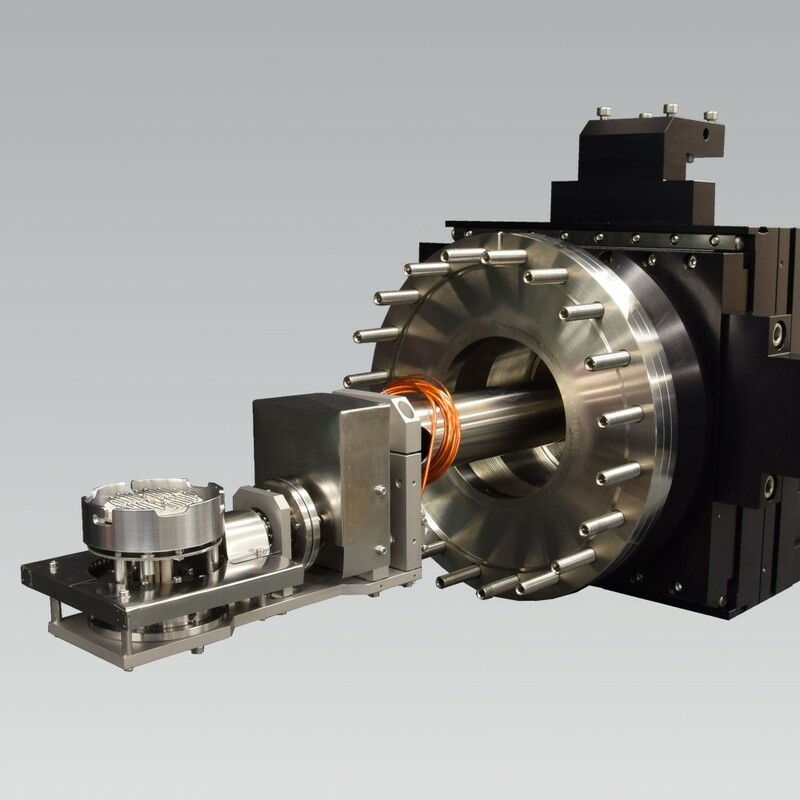 Since 2000, the low-temperature scanning tunneling microscope (LT-STM) became an essential part of CreaTec's product range. 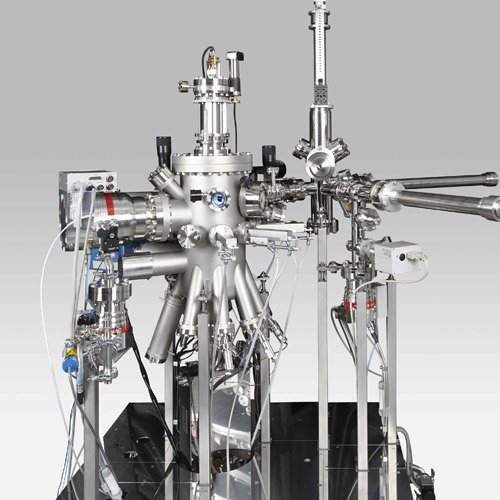 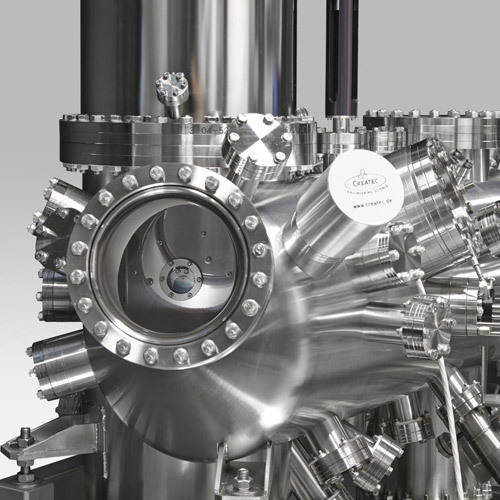 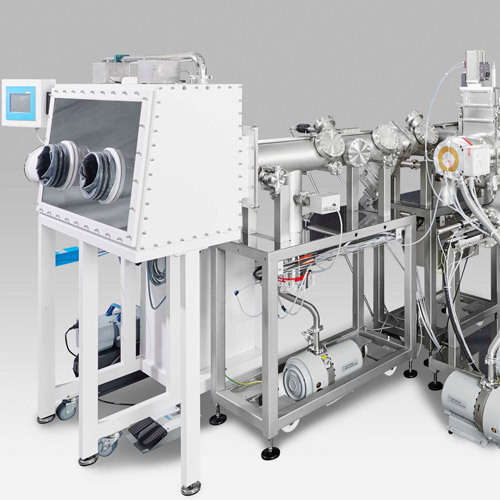 In addition to its nanoanalytical capabilities it allows the precise manipulation of atoms and molecules at temperatures from 1 to 300K.